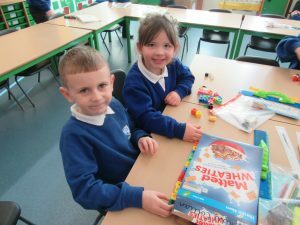 What a great morning Robins have had! 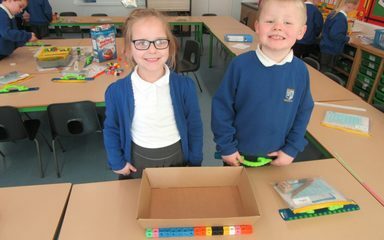 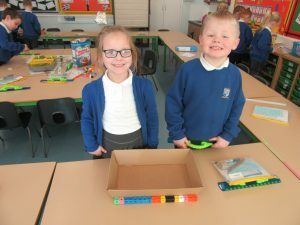 Today we started looking at length and how to measure it using non-standard units. 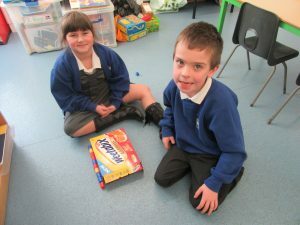 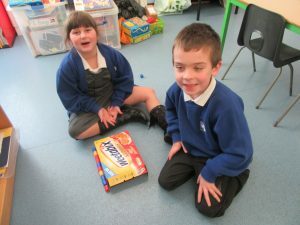 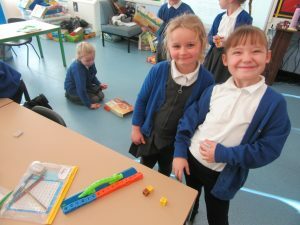 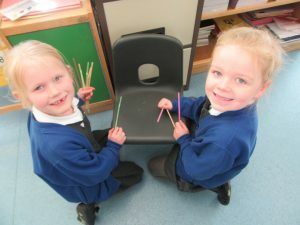 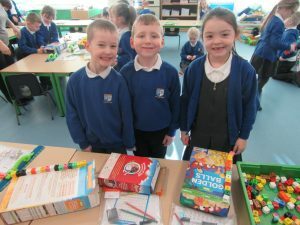 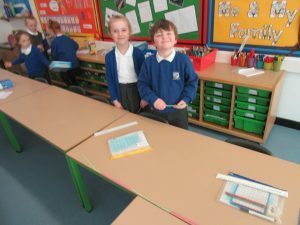 The children went around the class decided on objects and what would be best to measure them with. 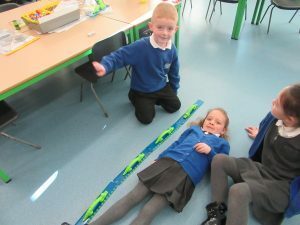 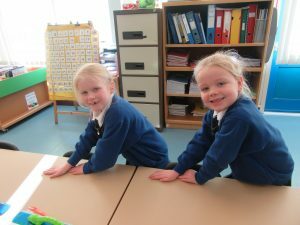 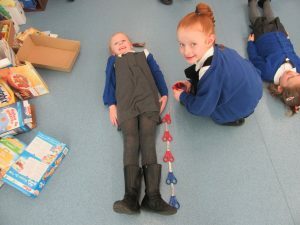 We even used children to measure the length of our classroom!